How dare you bother to be concerned with your looks and your photos while you’re traveling. You’re not a real traveler. You should be in leggings or jeans, roughed up from your arduous trekking throughout the city, only able to truly experience another culture when you drop every effort to look decent while in public. Get off your high horse and stop posting pretty pictures of yourself on your travels because it invalidates your ability to be a travel blogger or give any information of value to your audience other than outfit details. 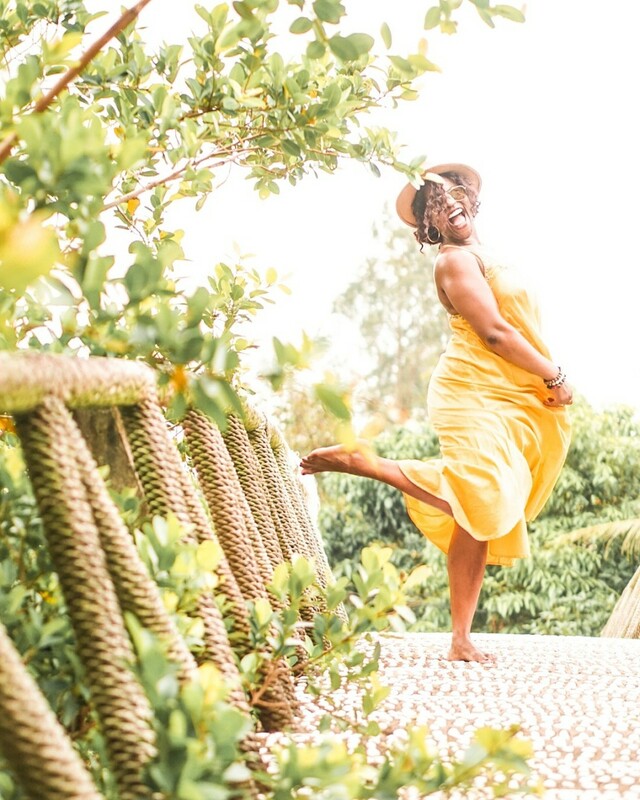 I guess the latest phenomenon to sweep the female travel space is the seemingly mutually exclusive idea that travel bloggers cannot also be fashionable people. If you want to be taken more seriously as a travel blogger, just dress uglier… apparently. Don’t take pictures with yourself in it. Never show your face unless you want to own up to being the narcissistic heathen you are. And make-up, don’t you dare touch it with a 10-foot stick! As if there weren’t more trivial things to be concerned about, I always feel a bit disheartened when I see people, especially women, attack others in the travel space who are passionate about their fashion sense, or because it’s a part of their brand. 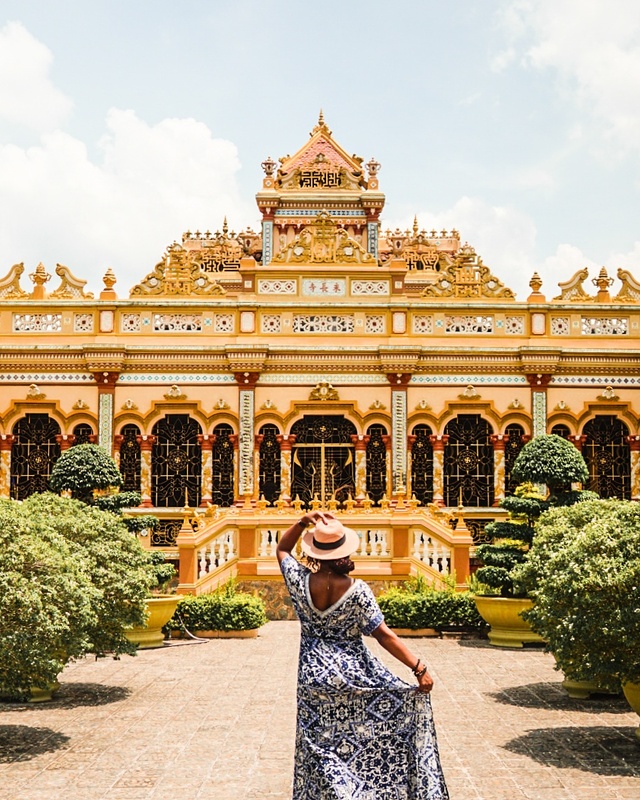 The lines are quite blurred when it comes to Instagram and the legions of traveling women who have full-time jobs and can afford to go on luxurious vacations where they can post fancy pictures and one-lined captions offering no details about the actual location. 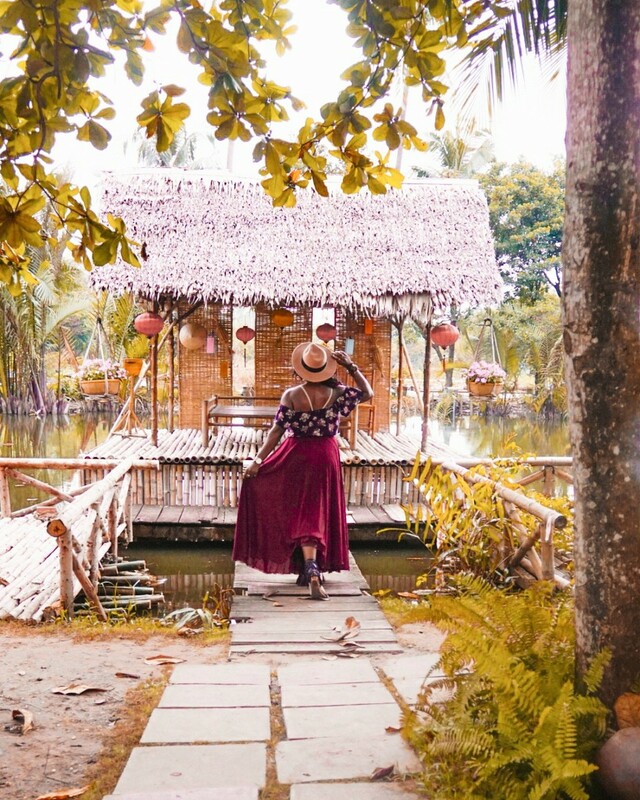 They flaunt the title of ‘travel bloggers’ and ‘travel influencers’ so they can reap the same benefits while doing half the work. I get the frustration towards those people. But the rest of us? Heck, we just like to look nice! I was an ugly duckling all my life so ‘scuse me as I scooch my sessy self across the globe to shine on my middle school bullies one time. The thousands of photos I’ve amassed for my personal travel portfolio is by far the most treasurable thing I own. What I’ll be able to do with them, what I’ll be able to show my future kids, and the new memories I can continue to make is why I put so much effort into my appearance and travel photography. Before I started traveling, I was a photographer. 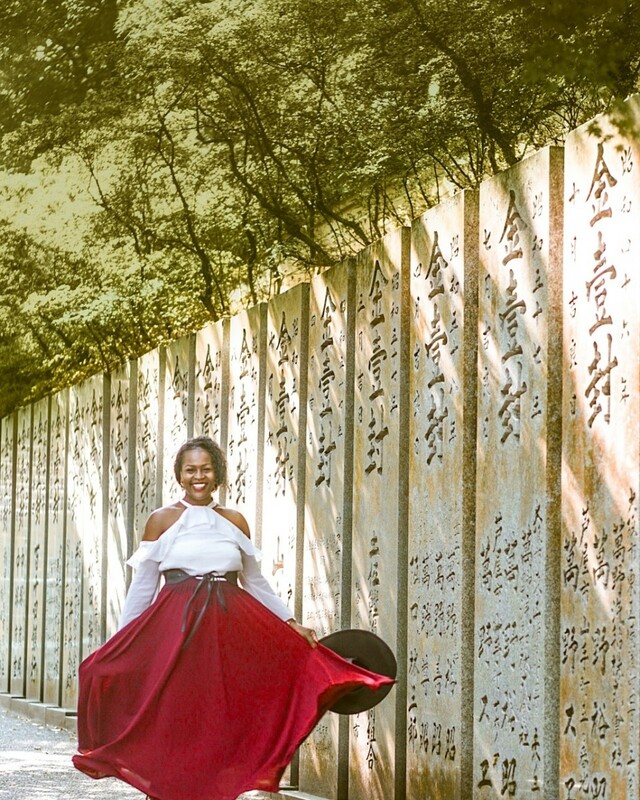 Photography was my trade, and I loved styling and posing my clients for photo shoots. Now that I travel with a tripod, I can do both, framing my photos and then hopping in the picture to pose myself in front of gorgeous landscapes and backdrops. 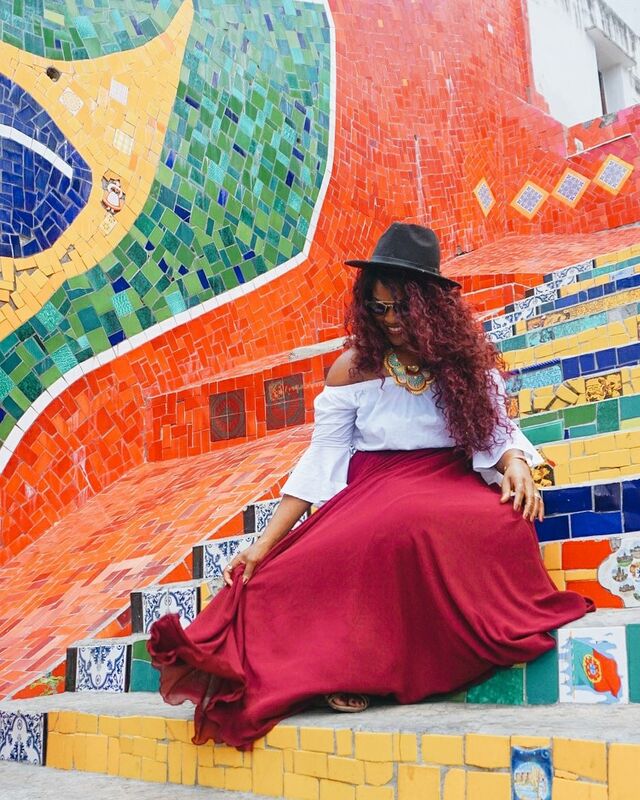 There isn’t just one way to be a female travel blogger or influencer. So the idea that this faux hierarchy exists based on the notion that the more photogenic you are, the less credible your work, is absurd. If you’re an aspiring blogger or person of influence, I hope you continue down the path you feel most comfortable walking. Don’t feel shamed into shying away from your best form of self-expression — your fashion sense. Women love to police other women. Why? Because we’re petty, jealous, and quite frankly insecure and need to project these emotions onto others to feel better about ourselves. Living out of a suitcase for 4 years means I’ve had a lot of practice experimenting with things that are most convenient for my everyday travels — and it’s usually a flowy skirt or sundress. I feel most free, comfortable, and cute in that. And as a woman, what more could you want in life? 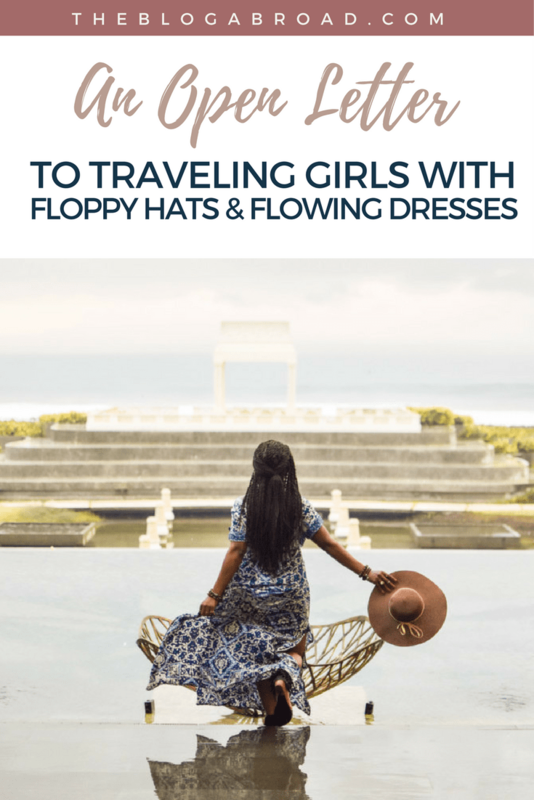 Floppy-hatted fabulosity or loose-fitted leggings, I encourage female travelers to continue wearing what they feel the most comfortable and confident in. PINterested in sharing? Gee, thanks!